Unfortunately, there are some products that just don't live up to their claims, or just don't float your boat. Obviously it's not as nice to talk about products that you've found disappointing, but it's only fair, after raving about so many others. It's always important to remember that what doesn't work for me, may be the best thing since sliced bread, in your eyes. Everyone has their own, individual taste, skin-type, hair-type etc and that makes such a difference to your opinion on a product. These are just a selection of products that haven't got my seal of approval, recently. 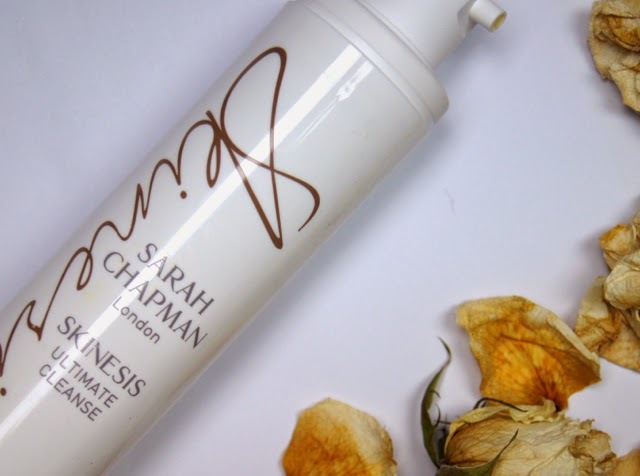 It really pains me to be including a Sarah Chapman product in a disappointing line-up, as I'm such a loyal fan of the brand and everything else I've tried has done wonders for my skin. Check out my last post, for example. But unfortunately, the Sarah Chapman Ultimate Cleanse just isn't my cup of tea. It isn't terrible by any means and I know a lot of people adore it, but since I found the Oskia Perfect Cleanser, it's impossible to top it. Considering the name, I was expecting this cleanser to be the best, leaving my skin looking and feeling amazing. Yes, it takes off every scrap of makeup like a boss, but the after-effect let it down for me. Maybe it's because I have dry skin and I'm used to such a heavy, nourishing formula, but I find this to be such a light, slippery balm that leaves my skin feeling more squeaky clean than soft and moisturised, when rinsed. For those of you with normal or oily skin, I'm sure this cleanser would offer enough hydration and balance your skin, but my perpetually parched face needs more oomph. 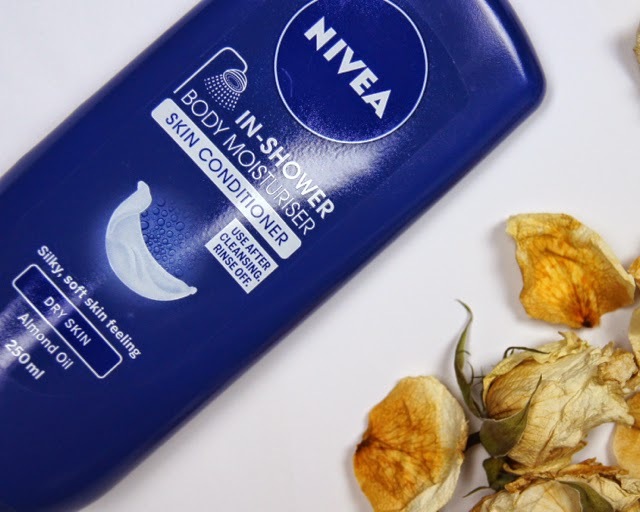 I was very dubious about the Nivea In-Shower Body Moisturiser when I bought it, but intrigued by a new concept, I picked it up. A product that can save me time in the morning is always welcome, after all. If anything, my concern was that this lotion would leave my skin coated in a sticky or super oily residue and I’d feel the need to get right back into the shower to wash it off again. I was not expecting the complete opposite. My skin felt no different. Even when I choose to use a nourishing body wash, my body feels much more hydrated. If a brand decides to think outside the box and produce something quirky to make them stand out, the product needs to actually do what it says on the tin, first and foremost. I know I’d complain if this lotion had been greasy, but there needs to be a happy medium between the two. Even though the price is low and Nivea’s packaging has somewhat of a theme to it, this cream just looks so unappealing. Hardly luxurious! If it wasn’t for the clever (though doesn’t really work) application, I wouldn’t have looked twice at this product when browsing. Fragrance can’t even redeem this average-joe; the almond scent is pleasant, though very subtle. When I'm in a pampering mood, I want the products I use to be a real treat for my skin and this moisturiser just didn't make the cut, unfortunately. 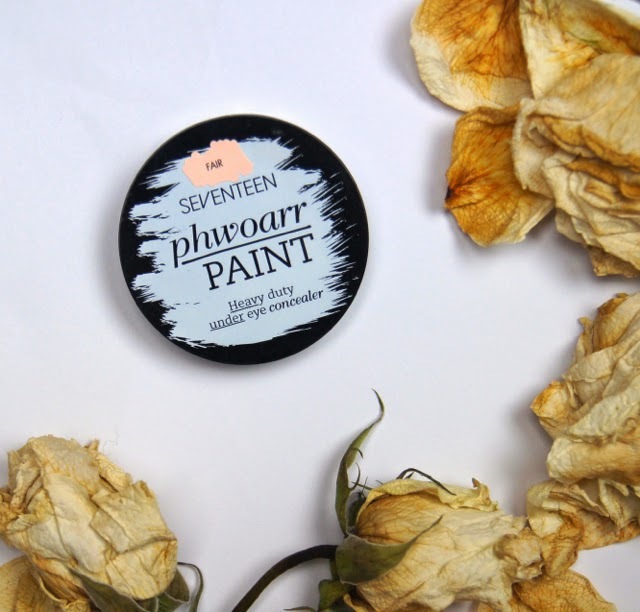 Full of eye-bag banishing promises, I had very high hopes for the Seventeen Phwoarr Paint Concealer. We all know how surprisingly good drugstore offerings can be; take the Collection Lasting Perfection concealer, for instance. My under-eye circles aren't so bad at the moment, so I can even get away with skipping concealer and relying on my foundation to do the job, sometimes. 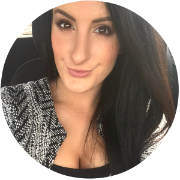 So, when I first tried this formula and struggled to cover the faint blue tinge to the very inner corner of my eyes, I was shocked. The coverage just isn't at all what it claims to be. Initially, when I dab a little on, it looks promising. But, as soon as I start to blend, it seems to just disappear and back come those bags. The only way I can fully hide any discoloration, is by applying about five layers, minimally blending them each time. As I have other formulas in my stash that can camouflage so effortlessly, this dud just sits gathering dust. 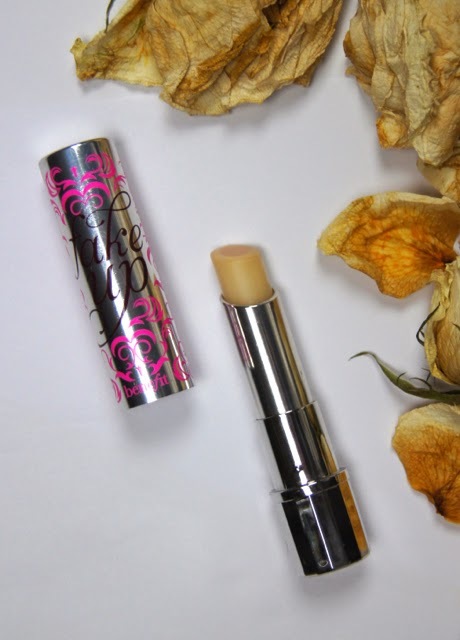 It's such a shame as consistency wise, the concealer is creamy, but not too slippery that it creases straight away. The tiny compact is also the perfect size to slot into even your smallest handbag and it has a mirror in the lid, too. If only the coverage lived up to the heavy-duty label! To be honest, lip gloss isn't something I use very often and my collection is only small. So, if I do ever flirt with using it, then I usually stick to cheaper brands. Rimmel usually do lip products so well; I love their Apocalips lacquers, Kate Moss lipsticks and Moisture Renew formula. But, their Stay Glossy Lip Gloss selection is a kink in their range. 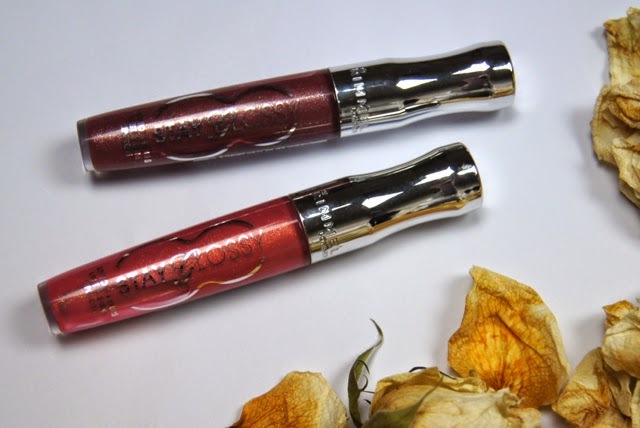 Firstly, the colour pigmentation is weak and the glosses look watery, despite the formula feeling thick and concentrated. Once applied, the non-sticky gloss feels pleasant to wear for a while, but as it starts to wear down, it becomes uncomfortably tacky and irritating. After about an hour of wear, I can't take it off fast enough. I'm not sure about the other shades in the range, but the two that I have are full of shimmer. That's usually fine with me, but the shimmer is overly glittery and not at all subtle, which puts me off them further. I'd recommend looking at Revlon for better quality, drugstore lip glosses, instead. One positive is that the glosses smell and taste quite nice, but I bought them to wear, not eat. 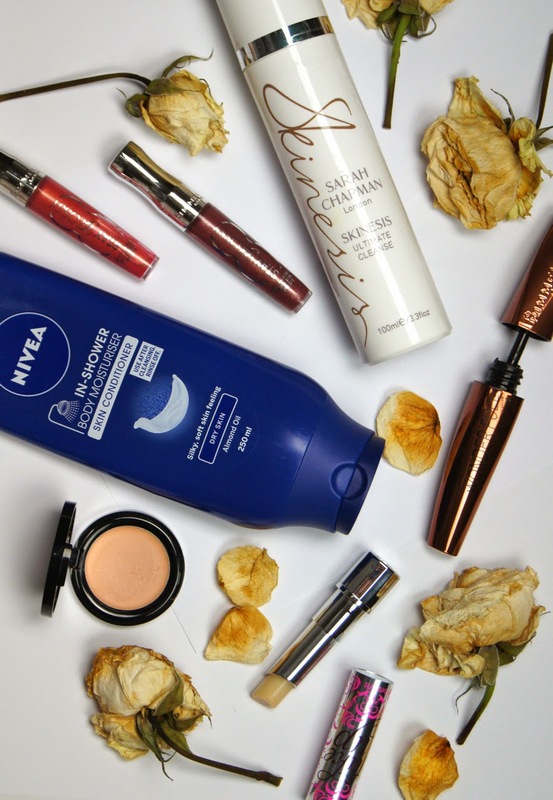 It seems as though Argan Oil is being pumped into everything recently, from skincare to haircare and now, even mascara. 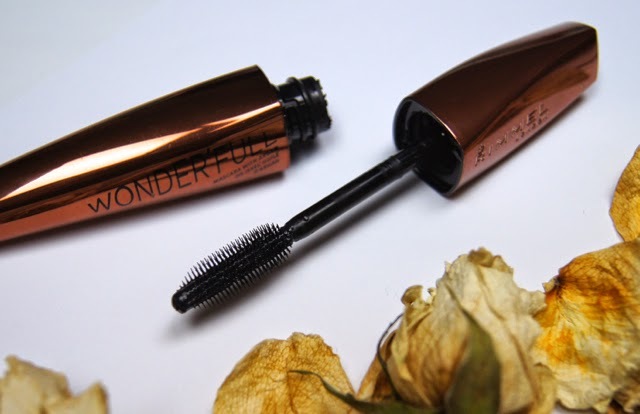 Rimmel's Wonderfull Mascara was a new release that I had to get my hands on. Thinking that the supposedly nourishing formula could improve the look and condition of my lashes, I had high hopes for it. Instead of adding a tonne of volume as you'd expect from the name, this mascara left my lashes looking so thin, sparse and worse off than when I don't apply any! Whilst the wand separates the lashes well initially, after a couple of coats, they end up clumping together. But, somehow, the effect isn't at all thick and gloopy and the lashes remain looking natural. For me, it's too natural. I can't achieve enough length or density for my liking, as I prefer my lashes to be big and bold. After spending too long battling to get a half-decent result, my lashes end up feeling so hard and crispy. I don't notice any difference in the quality of my lashes after using the mascara, which may mean that the argan oil content is just a gimmick. Since releasing the original, Wonderfull formula, Rimmel have brought out an Extreme Black version, which may be better. But, I'm not going to waste any more money on the line and I'll stick to my Bourjois favourites, instead. Another concealer that I don't get on with that well, is Benefit's Fake Up Concealer. 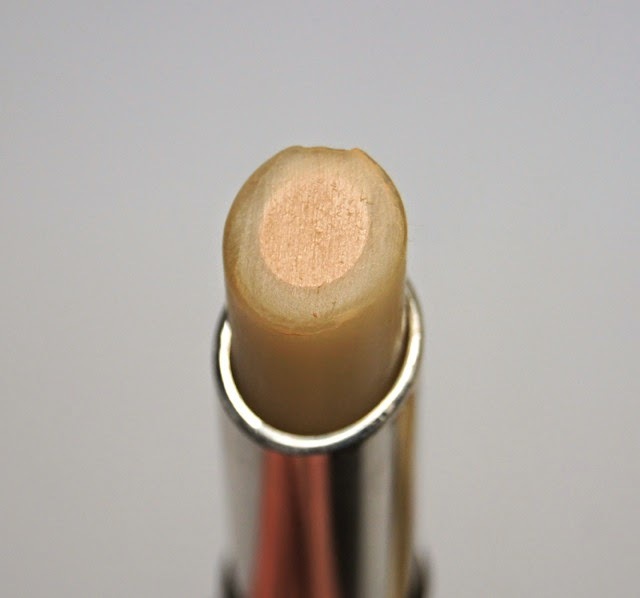 Finding the perfect balance when it comes to concealer consistency is difficult. 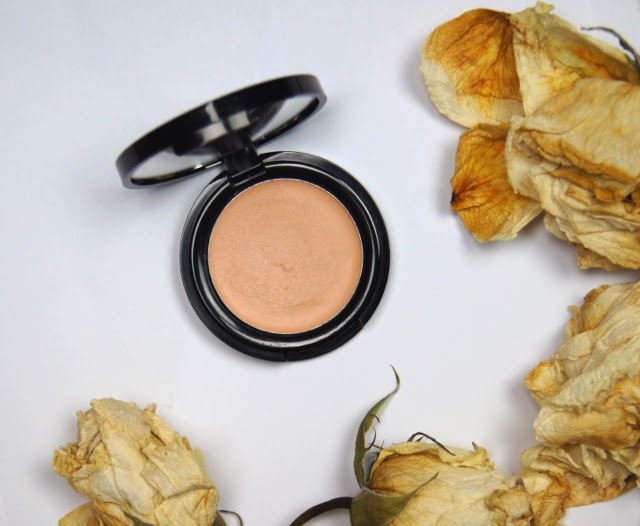 It needs to be hydrating enough that it doesn't look dry and cakey, but it can't be too creamy that it melts into any under-eye lines, exaggerating them. Benefit claim that this formula hits the nail on the head, by enveloping a stick of creamy coverage in a thick layer of hydrating, transparent gel. Yes, the formula has a lovely, moisturising texture, blending well to provide a natural finish. Impressively, even when I use a rich eye cream and skip using a powder to set, it refuses to crease, but it does continue to feel quite wet and can be wiped away fairly easily. The major gripe I have with this product, is that the coverage is so light. As a result, I use it as more of a brightening, under-eye highlighter, rather than a proper concealer. I don't mind that too much, but I didn't spend all of that money for that kind of product, which is frustrating. On an everyday basis, I don't have time to mess about with layering my under-eye concealers and so I've ended up neglecting this one. £18.50 is a lot to spend and I definitely think that it's overpriced for the coverage it provides. Which products have you been disappointed by recently? I completely agree on the 17 concealer. It's impossible to blend with a brush and your fingers just bring the dark colours back. I didn't like the Nivea Body Moisturiser either, it feels like I'm using hair conditioner on my body and it doesn't do anything to my skin. Not to mention it makes the bath a slippery death trap afterwards!